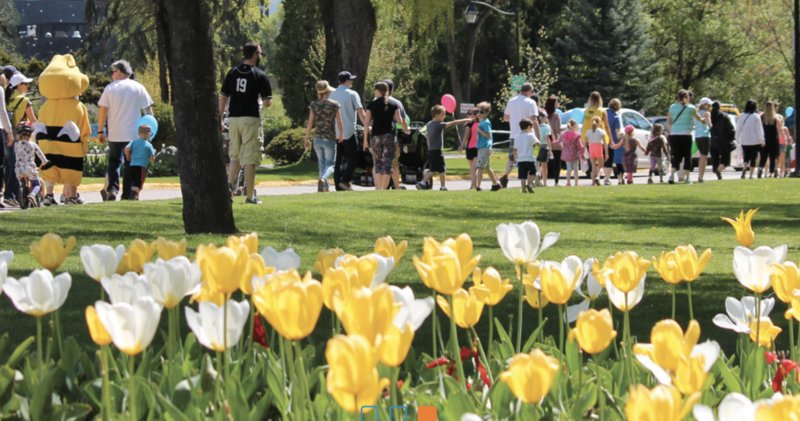 Kids Help Phone: Walk So Kids Can Talk - Jona Panel Sales Inc. - Jona Panel Sales Inc.
Jona Panel Sales Inc. is excited to be fundraising for Kids Help Phone‘s #WalkSoKidsCanTalk event event presented by BMO. On Sunday, May 6, we are walking with thousands of other allies across Canada to make our world a more supportive place for youth. Kids Help Phone is always open for young people – no matter where they are or what time it is. They are a charity and have been a trusted source of support for over 28 years. Kids Help Phone is a service available for children who are abused or struggling encouraging them to reach out for help. Let’s do what we can to make this event a huge success! By supporting our team, you’ll be helping raise significant funds needed to keep this vital service available. 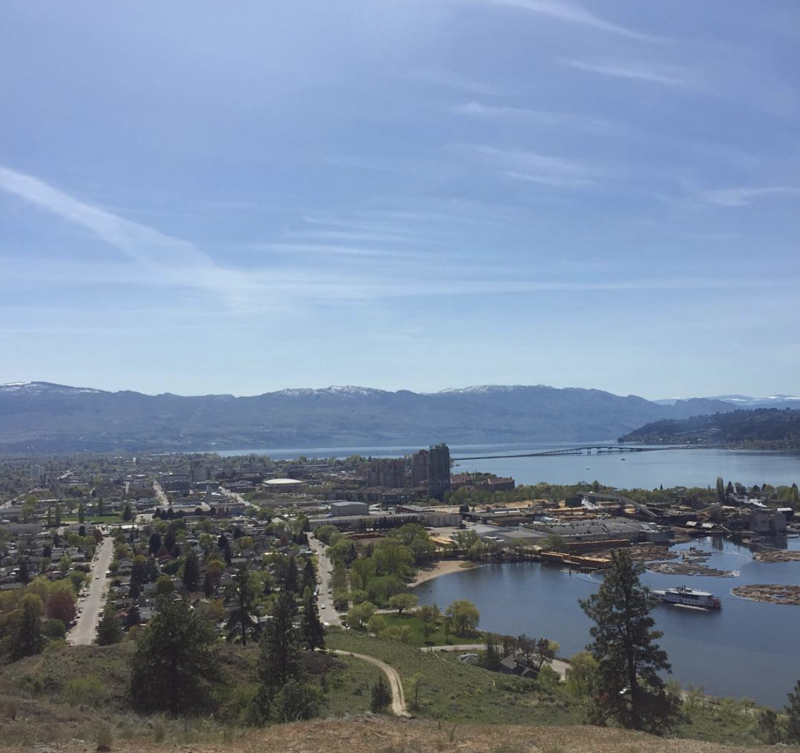 We at Jona Panel Sales Inc. will be attending the event in Kelowna on May 6th at the Waterfront Park. We ask that you donate what you can for this great cause at the link below. Help Jona Panel Sales Inc.’s goal of raising $1000! And please attend your local #WalkSoKidsCanTalk event to show your support. We thank you for your support and we are proud to be able to pass it on within our local community in the Okanagan Valley.